One of my favorite healthy, low carbohydrate snacks is almond butter. Eating a tablespoon is not only delicious but keeps me full and kills my cravings for hours. This helps me stick to my diet and helps me stay lean year round. My almond butter of choice has always been the Whole Foods brand. That was until I discovered P28 Foods Almond Butter. Once I read the label and tried it for myself I knew it was going to be my go to snack from now on. The reason I starting eating P28 Almond Butter instead of the Whole Foods brand is that it has double the protein. The same goes when you compare it to other brands. 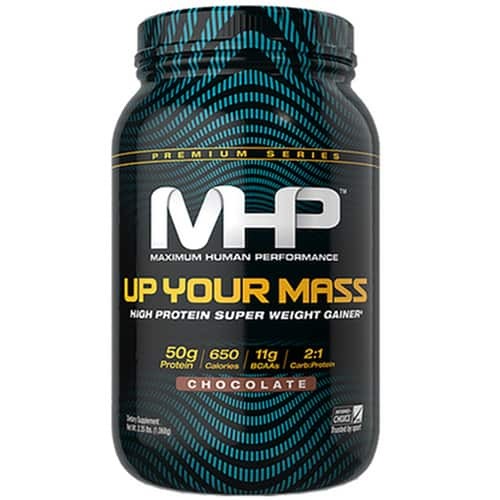 It gets its extra protein from whey isolate. Whey isolate, as you probably know, is considered to be the highest quality protein available. 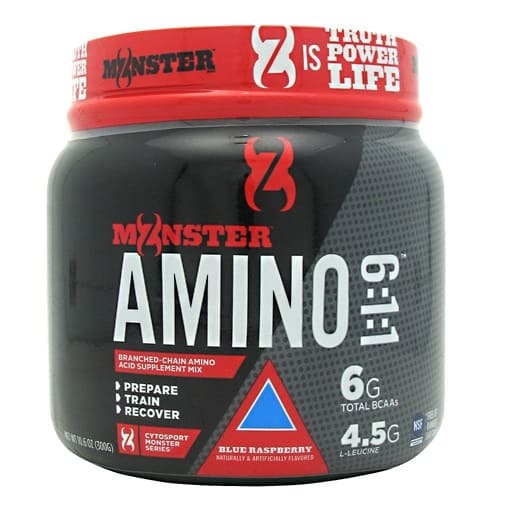 It’s loaded with muscle building and fat burning branched chain amino acids that regular almond butter lacks. Flavor isn’t sacrificed either. Like the almond butter you’re used to eating, this one also has the rich, creamy, and delicious texture and taste you love. 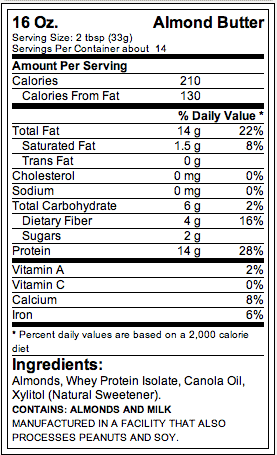 Here’s a breakdown of what you get from 2 tablespoons of P28 Almond butter. 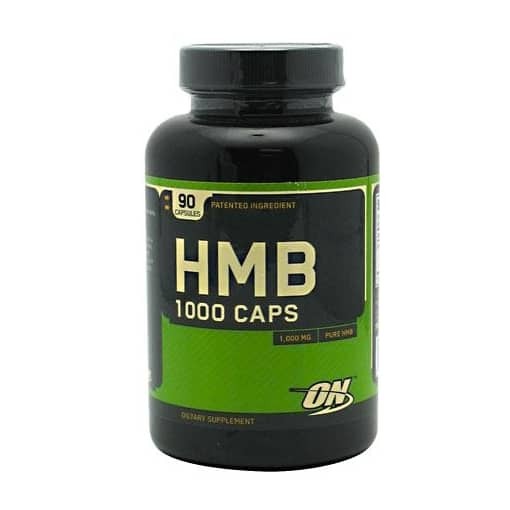 Vitamins and minerals – vitamin E, manganese, biotin, and copper, magnesium, molydenum, riboflavin (vitamin B2), and phosphorus. How Many Servings Does It Have? One 16 ounce jar has 14, 2 tablespoon servings. Who Should Eat This Almond Butter? 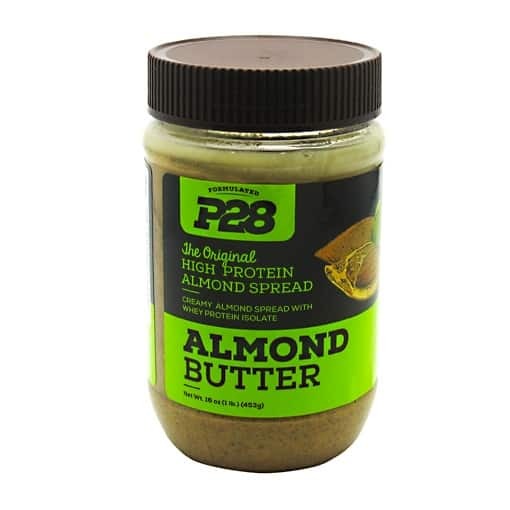 P28 Almond Butter is great for everyone who wants a convenient and delicious protein rich snack. 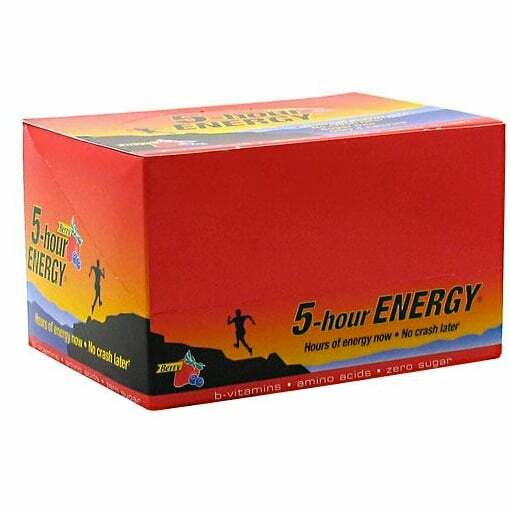 Its works well with every diet too, whether you eat low carb, Paleo, or are a vegetarian. If you’re dieting to lose fat, be careful not to eat too much since the calories can add up. Conversely, if you want to gain weight, eating 3-4 servings a day is any easy way to to get in extra calories without having to cook and eat a lot of food. While I like to eat it right off of a spoon, you can also spread it on fruit and add it to your protein shakes and smoothies. You can also cook with it by adding it to sauteed chicken or pork.